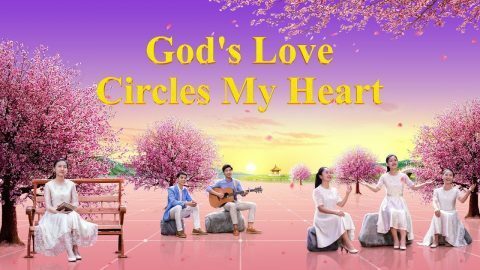 Inspirational Gospel Song "Time Lost Will Never Come Again"
Awaken, brothers! Awaken, sisters! God’s day will not delay. Time is life, to seize time saves life. The time is not far away! If you take exams but do not pass, you can try again and cram. But you must know that God’s day will not be delayed. Believe in God, your Savior! He is your Almighty! Keep watch! Time lost will not return. There is no cure for regret. How shall God say this to you? Is His word not worthy of your consideration and your pondering? Remember, God urges you on, speaking these good words. The end unfolds before your eyes, disasters drawing near. Is your life important or what you eat and wear? Now, the time has come for you to ponder on these things. Believe in God, your Savior! He is your Almighty! Keep watch! Time lost will not return. There is no cure for regret. How shall God say this to you? Is His word not worthy of your consideration and your pondering? How pitiful, poor, blind and cruel is the way of mankind! 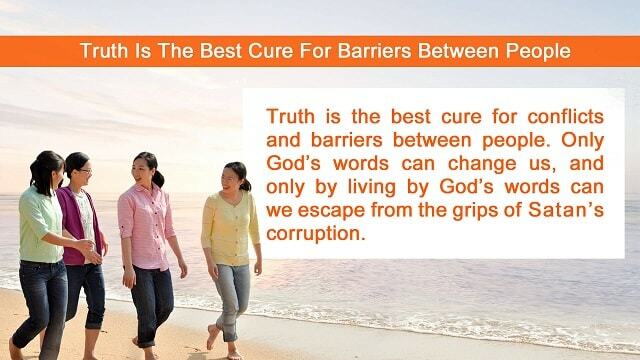 Turning away from God’s word, does He speak to you in vain? Why then are you still remiss? Have you never thought before? For whom then do you think God says these things? Believe in God, your Savior! He is your Almighty! Keep watch! Time lost will not return. There is no cure for regret. How shall God say this to you? Is His word not worthy of your consideration and your pondering, and your pondering? 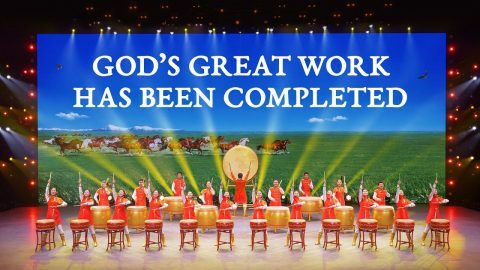 Lyrics: God’s been in this world for many years, but who knows Him? No wonder God chastises people. 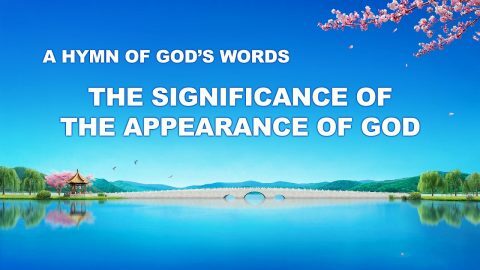 When humanity was filled with filth, disobeyed to an extent,God had to destroy them due to His principles and essence.God despised man, for they opposed Him.